I am Gieving you this theme for free to all my subscribe so please subscribe on Youtube For help us This is free and 100% safe for adsense apply. 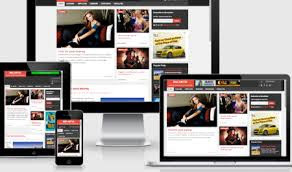 Buddy would like to have a blog of quality, fast, Adsense approval and SEO Friendly. 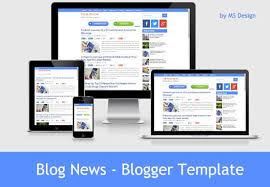 Fast blogs have become a basic requirement for Blogger publishers to make their blogs more likeable to visitors. For that here I will provide a solution for your blog to be faster and lighter of course.